As a teacher Alan knows that how children see themselves and where they see themselves play a HUMONGOUS role in where they will eventually find themselves later in life. Of course, Alan also believes literacy is clearly the passport to success in our modern world. 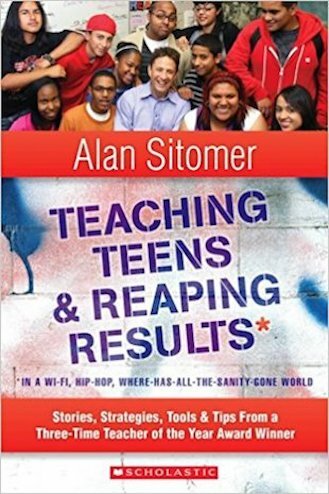 These beliefs sparked the shift in Alan’s career from solely writing fiction for Disney to penning non-fiction teacher methodology resources for Scholastic, Triumph Learning, Milk Mug Publishing and other top-tier publishers in order to help educators win their students’ hearts while fortifying their students’ minds with the concrete skills necessary to engender academic and socio-emotional success in a rapidly changing world. 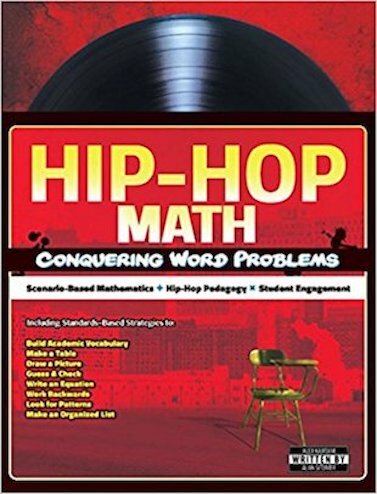 Of course, spending so many years on the front lines of an inner-city, Title I classroom also helped Alan unequivocally understand that if he was sunny and bright and optimistic and hopeful and tenaciously determined to forge on in spite of all obstacles, his students, as if by osmosis or something, would also become sunny and bright and optimistic and hopeful and tenaciously determined to forge on in spite of all obstacles. Thus, to Alan, smiles and achievement are inextricably linked. All of Alan’s educational titles are predicated on the notion that joy, challenge and rigor are not mutually exclusive entities but rather they are mutually dependent essentials that, when harmonized, help bring out each individual child’s inner best. 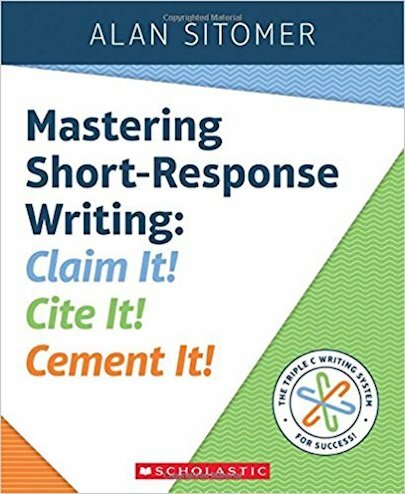 Click on any of the books to purchase on Amazon. 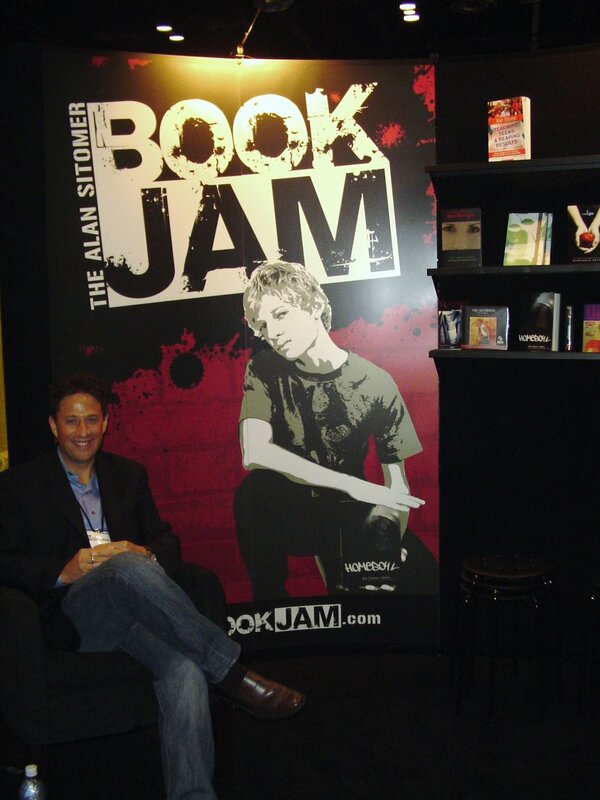 Alan created BOOK JAMS so that teachers could use highly engaging YA novels in the classroom to teach a standards-based curriculum. 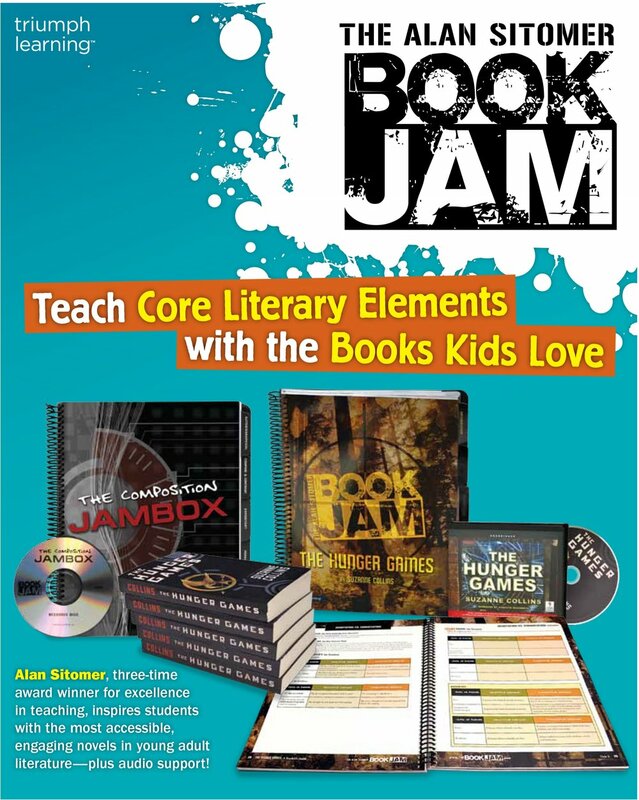 There are 33 BOOKS JAMS from which to choose, all of them hand-picked by Alan himself based on his deep knowledge of knowing the books that speak to young readers' hearts.